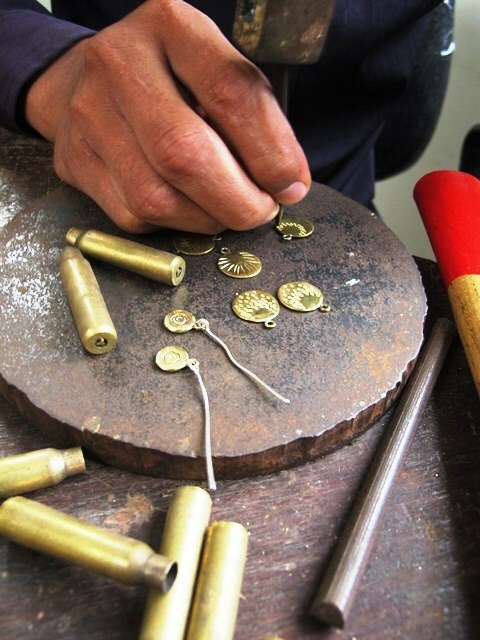 Then why not try one of our Jewellery making workshops! Its a unique and fun activity, and you can join our team to make a special piece of your own to take home! Workshops are suitable for children aged 10 years and over. Private groups by arrangement – maximum of 5 participants at any one time. Silver is available instead of brass for an additional fee. Payments by cash only.